Notice anything unusual in it? At precisely 8:15 this morning, my Jack opened up the doors and placed a letter, written on blue construction paper, into the fireplace. It was a letter for Santa. With a request for his Christmas present. 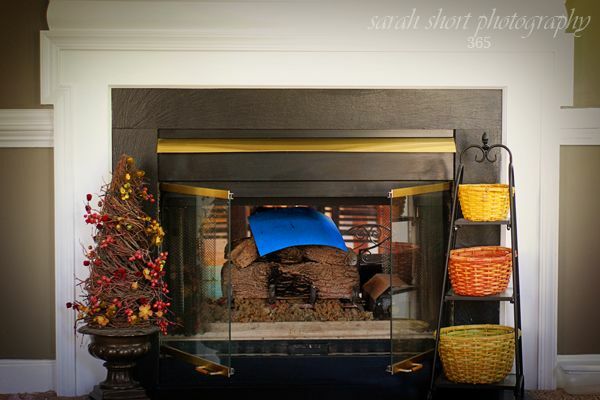 Apparently, Santa will come to your house, year-round, and retrieve any letters you leave for him in your fireplace. Santa Mey you plese give me a smotbord. 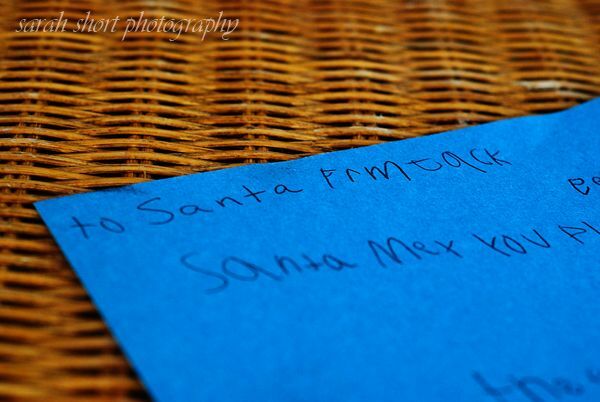 Would you believe that while he was at school today, Santa came and picked up Jack's letter? And, Santa dated it on the back and plans to keep this letter in a very safe place. And has a rehearsal dinner. Who knew Santa was so sneaky? Santa is very smart to save that one.